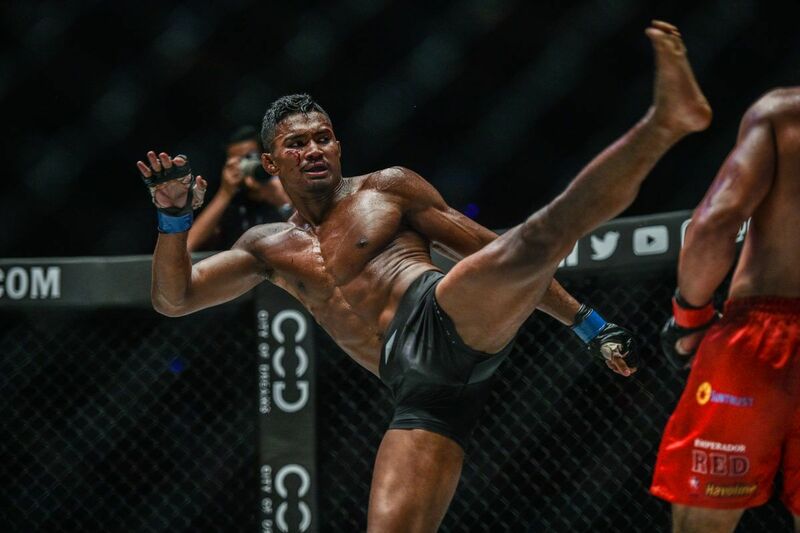 After a stunning debut, Chamuaktong Fightermuaythai will return to action in ONE Championship in search of another dominant performance against another world-class opponent. 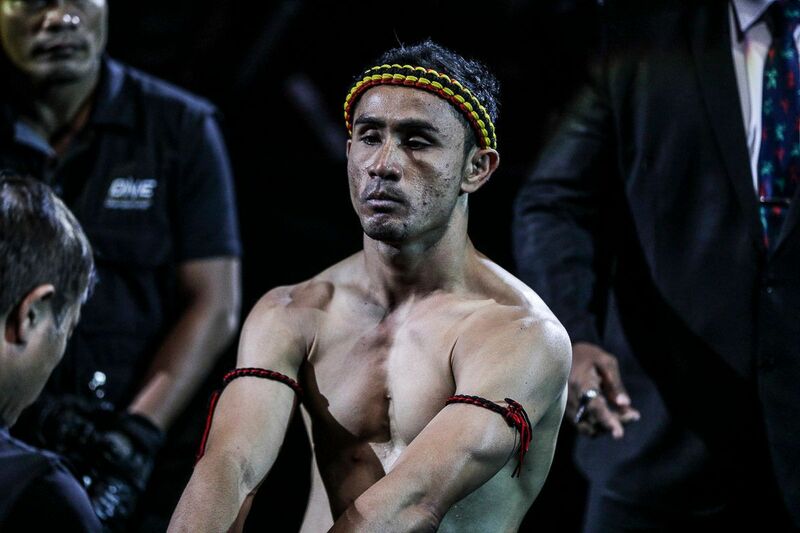 The native of Nakhon Si Thammarat, Thailand is a three-time Muay Thai World Champion, and he is set for a bout on the biggest stage of his career at ONE: CLASH OF LEGENDS. He will next be seen in action on 16 February in his homeland as the world’s largest martial arts organization returns to Bangkok’s Impact Arena with its greatest ONE Super Series lineup yet. 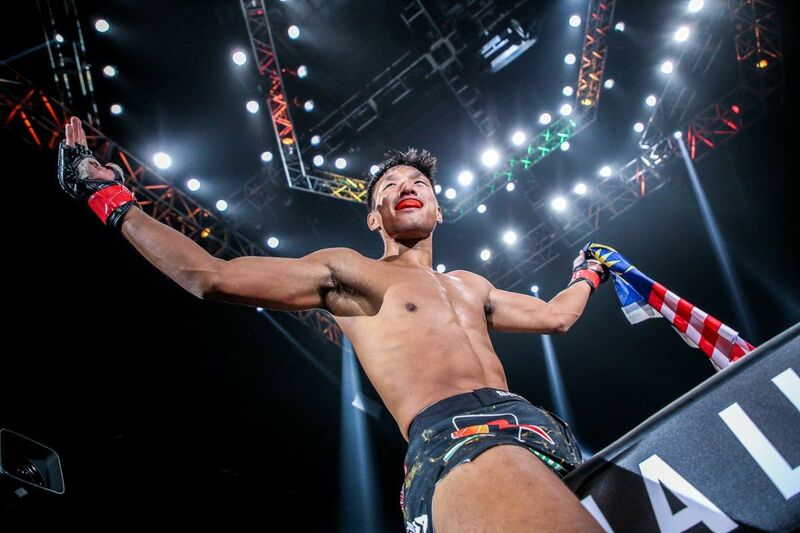 Muay Thai superstar Chamuaktong's BACK on 16 February! 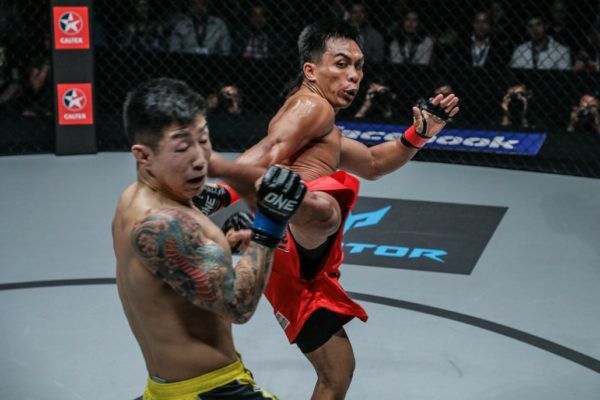 Chamuaktong will take on promotional newcomer Charlie “Boy” Peters – who is also a three-time Muay Thai World Champion – in a 67.5-kilogram catch weight bout that will be the 30-year-old’s second in The Home Of Martial Arts. 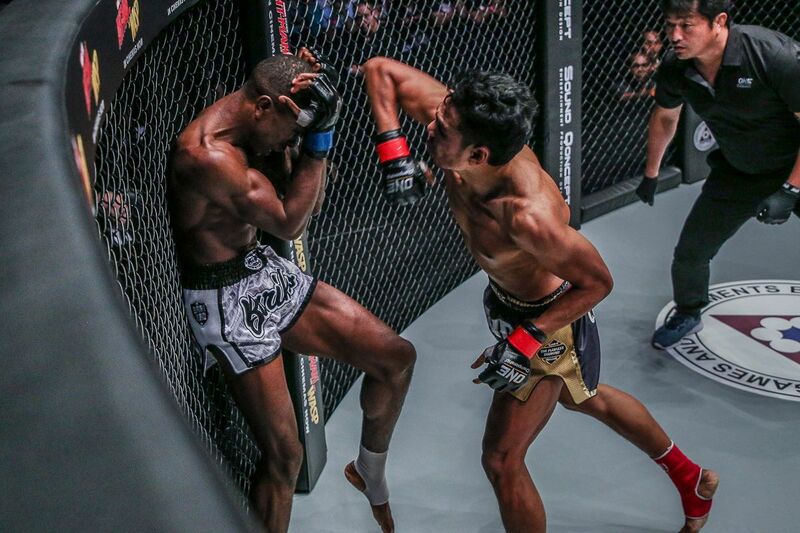 Back in July, Chamuaktong premiered at ONE: REIGN OF KINGS, where he mesmerized audiences worldwide with his dominant display of Muay Thai – particularly in the clinch – and incredible composure in the cage. 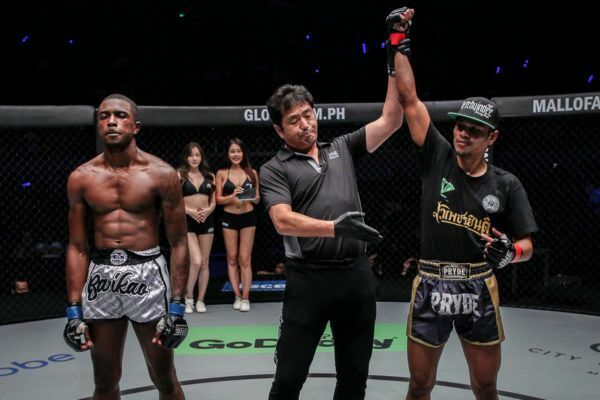 Despite it being both his first time competing in a cage, and his first time exchanging blows in 4-ounce mixed martial arts gloves, the Thai standout looked at ease for the duration of his three-round bout with Brown Pinas, which he won via unanimous decision. “I was really excited for my debut – there were so many people watching. You could really feel the energy of the crowd,” he says. 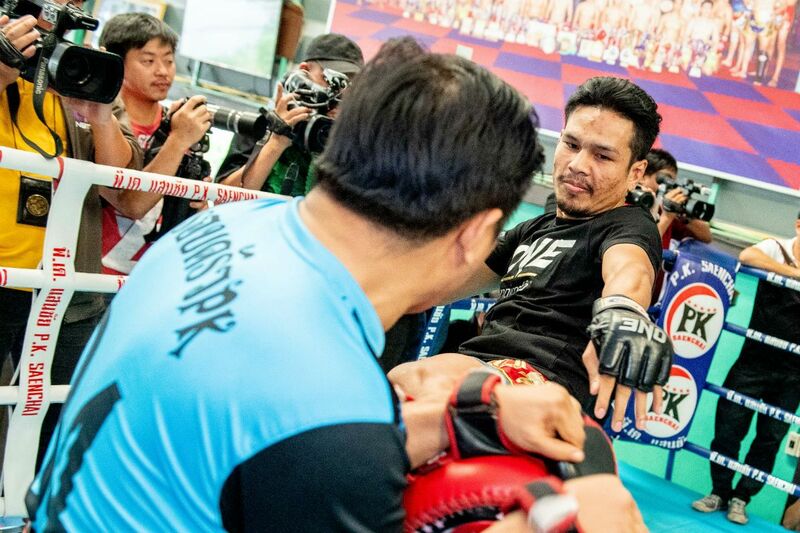 After a short break from competition, Chamuaktong is gearing up for his return to action at one of the most highly-regarded gyms his nation has to offer, P.K.Saenchaimuaythaigym. 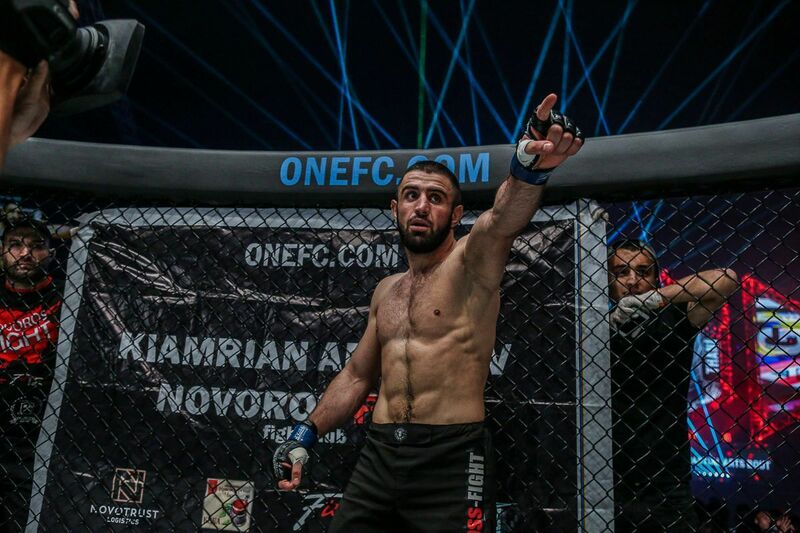 Though he was impressive in his ONE debut, he believes he will be even better this time around, especially when he has his compatriots cheering him on. “I need to train really hard, and take really good care of myself,” he says. His opponent is a three-time Muay Thai World Champion who holds key victories over other World Champions including Liam “The Hitman” Harrison, and Muay Thai legend Pakorn P.K. Saenchaimuaythaigym. 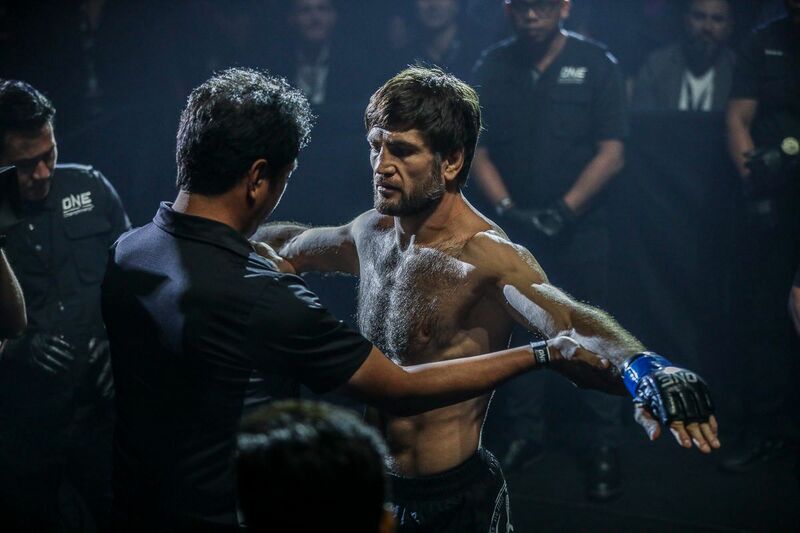 Peters represents Double K and Team Tieu in London, England, but he has also spent a considerable amount of time training in Muay Thai’s motherland at the iconic Kaewsamrit Gym in Bangkok. The Brit has earned Chamuaktong’s respect through the skill he has shown in his 64 professional contests. “My opponent is a well-rounded fighter. He’s a very technical fighter with a Thai style also,” he says. Despite Peters’ impressive résumé, he cannot match Chamuaktong for experience. The Thai hero started to compete at the tender age of 8 and has since amassed a 145-34-1 record. He has won a Lumpinee Stadium Muay Thai World Title, a Rajadamnern Stadium Muay Thai World Title, and a WMC Muay Thai World Championship. 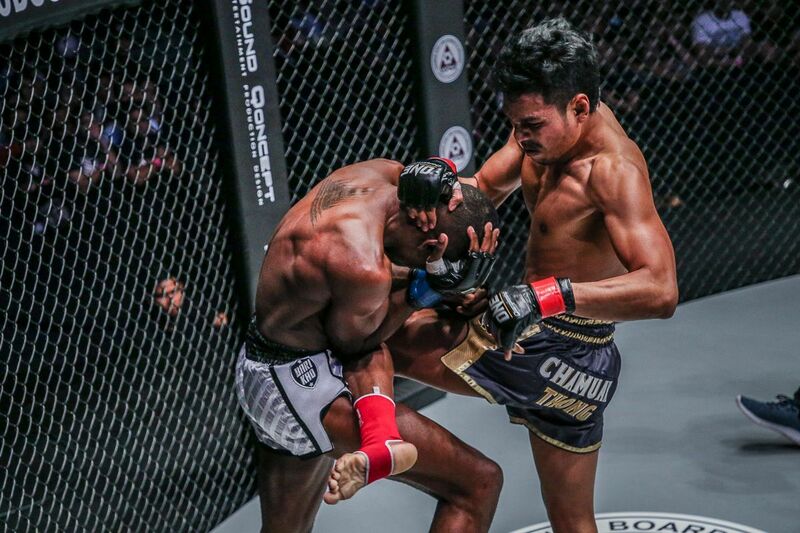 The tremendous experience that comes from those critical years spent at the grassroots level of Muay Thai to the Bangkok stadia is what Chamuaktong expects to see him through to a second ONE Super Series win. He believes he needs to turn up in shape, and his natural instincts and abilities will take over from there. “Right now I’m training for strength and endurance. I don’t have a game plan,” he says. “I’m much more experienced than my opponent, and have better ring IQ. At the end of the day it all comes down to conditioning, and I’ll be bringing my best.